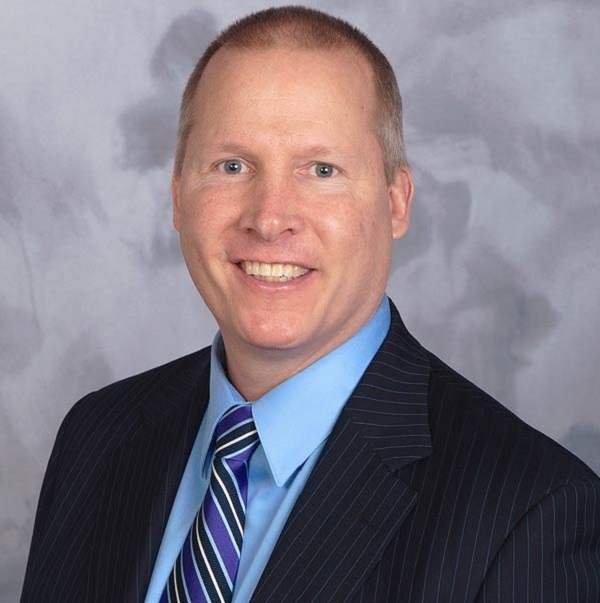 EFFINGHAM, IL, November 27, 2018 /24-7PressRelease/ — Movie Quotes 4 HOPE: The Next Big Earnings System for Children’s Charities. Pre-Launch Campaign Preview: Turning memorable movie moments into funds for sick, injured and suffering children. For many, writing a charitable check for a generous amount is just not feasible. But with the upcoming launch of Movie Quotes 4 HOPE, the everyday person—and fan of popular movies—can help earn money for children’s charities without pulling a penny from their own pockets. 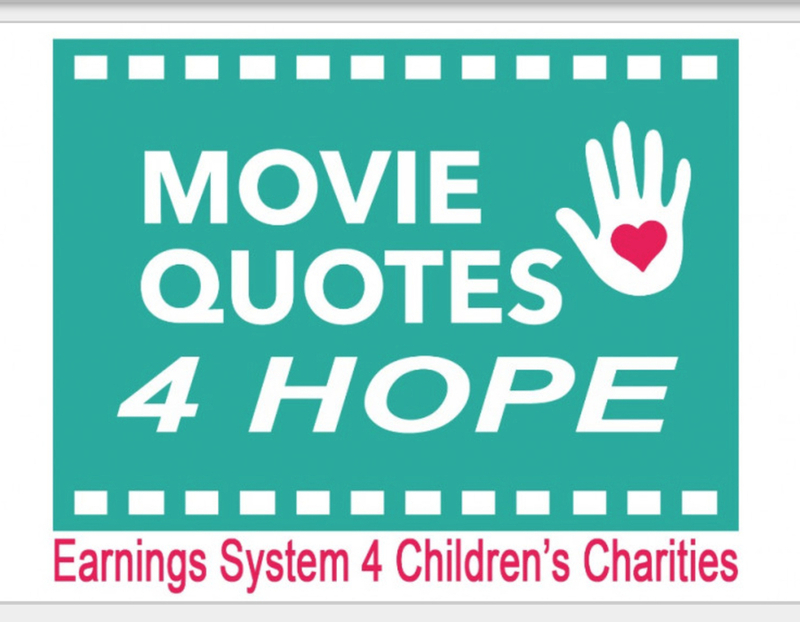 Before all the fun, games, and charitable earnings for children can begin, Movie Quotes 4 HOPE must complete its own upcoming fundraising efforts to finish the platform and activate the earnings system. To do just that, Luallen has created a unique Indiegogo Campaign. Created to raise awareness of his efforts and encourage future individual donors to become $5 Founders, Charter Members and Social Media Supporters of Movie Quotes 4 HOPE. 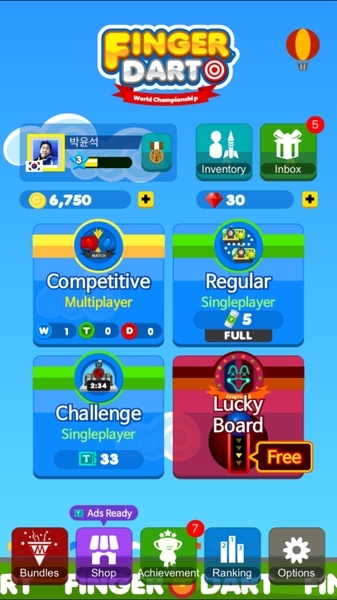 It is also imperative that there are a large number of FREE Challenge Participants to help prime the charitable earnings and sharing engines at launch. Through the Upcoming Indiegogo Campaign, Luallen HOPEs to raise the $51k needed to finalize and launch Movie Quotes 4 HOPE. Founders and Charter Members who make a one-time donation of just $5 or more will be featured on the “Heroes 4 HOPE” / “Wall of Fame” on the platform. People who are not financially able to donate can still be instrumental by simply being a Free Challenge Participant, Social Media Supporter or Campaign Sharer, as their free participation will help jumpstart the earnings and sharing engines for the charities. Movie Quotes 4 HOPE! / Movie Quote Critic, LLC / Answer Fun Movie Quote Video Quiz Questions & Earn Money for Top Children’s Charities! Unlike anything, you have ever seen! Unique charitable system and platform. Extremely fun with Free daily video quiz questions featuring your favorite movie stars and quotes. Anyone who loves movies or movie trivia will truly relish! Charitable earnings will come from platform advertising and sponsorships and will be for only the worlds best children’s charities.